A bad hair day is something that everyone faces and most of the time you are obsessing over the hair that makes it hard for you to get through the rest of the day. A bad hair day is got mostly on days when you do not wash your hair. It is not practically possible to wash the hair on a daily basis these days since most of us have an erratic schedule and we hardly get time to eat and sleep let alone wash the hair, dry and style it. So the bad hair days are unavoidable however there are some ways to deal with these situations and how that can be possible is what we will try and understand today. Slick back brush: On the bad hair days, mostly your hair is either too dry or too oily. 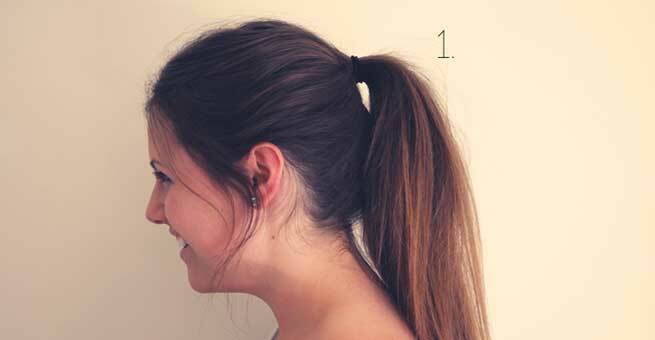 If your hair is oily then this trick will work just right for you. The oiliness in your hair will help your hair get a prim look. Apply some gel to fix the hair well. Now brush it all back neatly. You have your fab hair look ready. 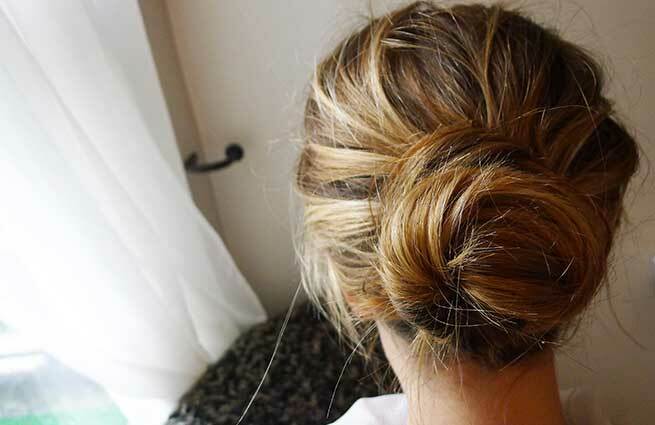 Messy bun: All girls are great fans of messy buns, right? 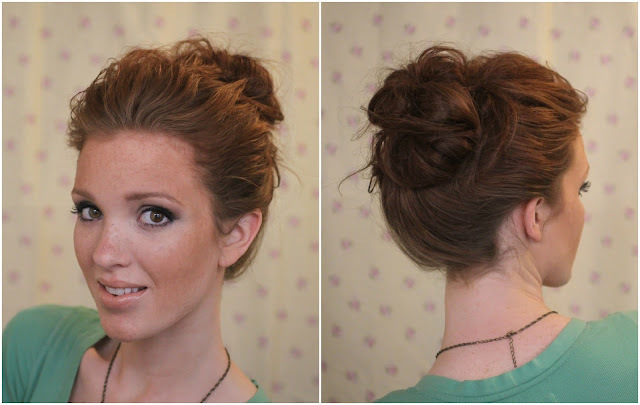 Messy buns give you that out of the bed yet classy look combined into one. 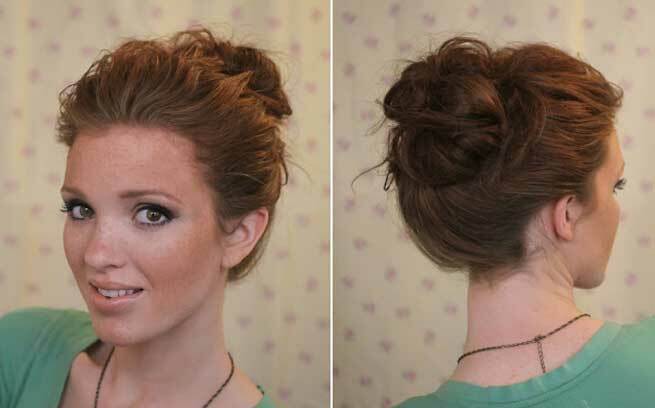 To get your own messy bun, simply pull up all your hair and bloat it up into a bun. Keep the messiness on by adjusting the hair strands accordingly. Top knot: A top knot is a perfect way to hide your hair especially if you are sporting a formal attire. It helps to hide the bulkiness of your hair too. Tie all your hair to a top knot and simply hide the fly’s by spraying a hair spray. 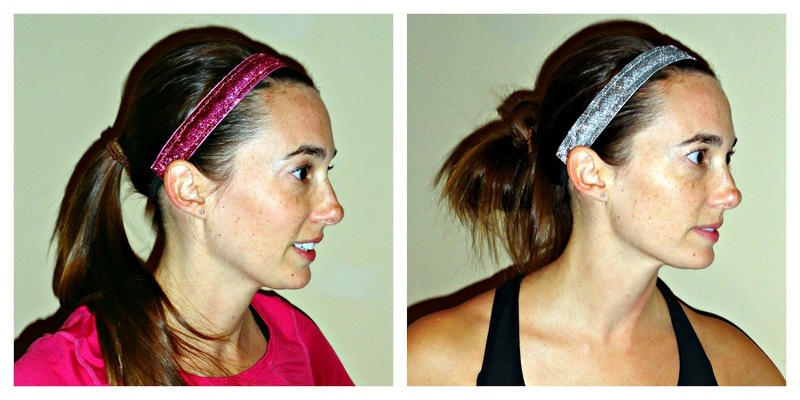 Headbands: If you have short hair then you can try headband style. It will help to instantly take away the attention from your bad hair. Just style your hair as you otherwise would and then place a headband where you want it. Do not push the headband too much, as it would further spoil the look and mess your hair up. 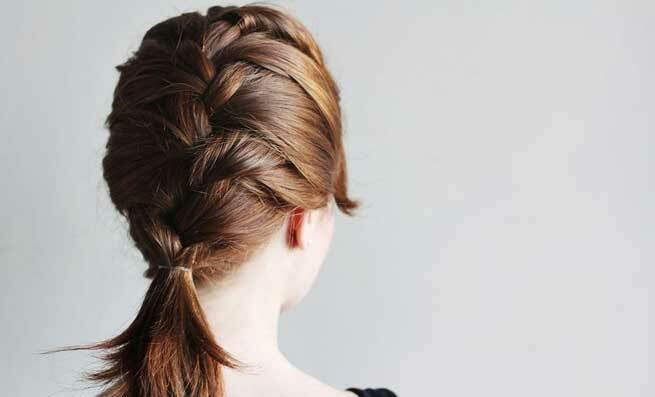 Half French braid: This is a very happening trend these days and it suits perfectly to hide your messy hair. French braid your hair at the back till the nape of your neck and pull it all to make a low ponytail or into a loose bun. Hide your tresses with a hat or bandana: You must have noticed several celebrities sporting a trendy hat or with a bandana on the head. Well, they probably had a bad hair day which is why they have opted for a hat or bandana. All you need to have is a bandana or a hat that goes with your outfit and you are done. Simply comb all your hair into a bun or a pony and wear a hat or cover it all with a bandana. 1. Never brush your hair. When you brush your hair it will distribute the oil through your hair which will make it greasier as well as stringy. You may put some hair powder or use dry shampoo before you comb your hair. 2. Curl your hair if you have a bad hair day. Curling your hair will give some bounce and body to the hair. 3. Use a dry shampoo as this helps to absorb the oil and also in bulking up the hair. It will also make it easier to style your hair.